Extra large buses for large events. For entertaining your clients in style. Open top, half roof, branded or wrapped. 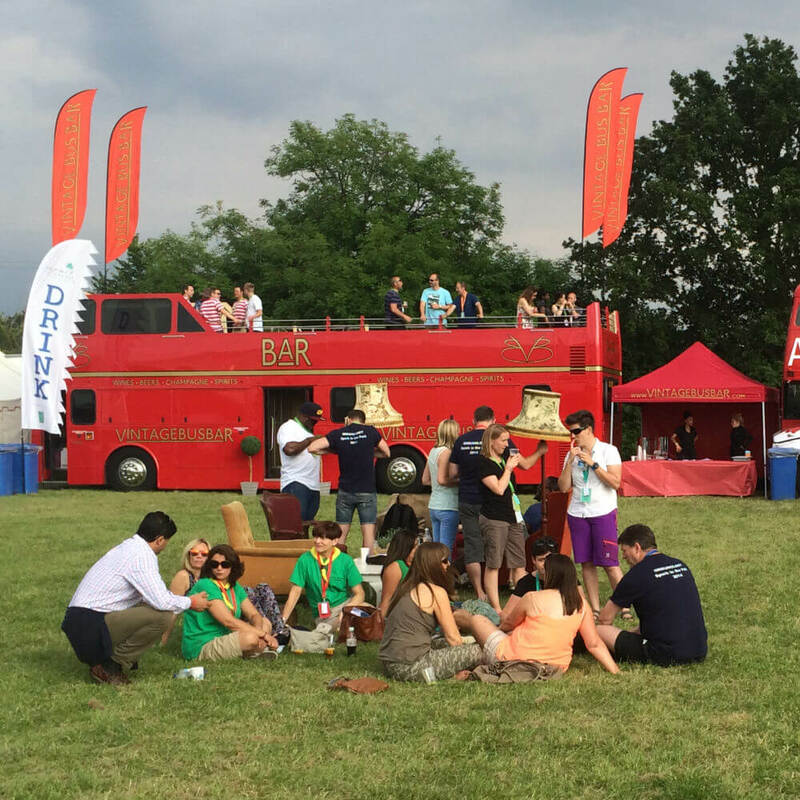 Sporting events, festivals, corporate hospitality, & more. weddings, parties or fayres. Vintage Event Catering Ltd offer a variety of Vintage Bus Bars around the UK as a unique Public or Private Bar service concept. We appreciate that every event is different. Our operation is very flexible allowing us to completely tailor our services to suit your requirements.